Why should you choose TONEX for your LTE RF Planning Training? LTE RF Planning Training is focused on carrying out RF planning and Design and capacity planning for Long Term Evolution (LTE) based networks. It provides a solid understanding of how to plan, design and optimize and a high quality LTE network. Learn how to plan and design LTE networks, techniques to boost LTE capacity, and how to lower interference and increase quality in the LTE network. LTE RF Planning Training Course will show the attendees how to plan, design and optimize LTE networks efficiently? 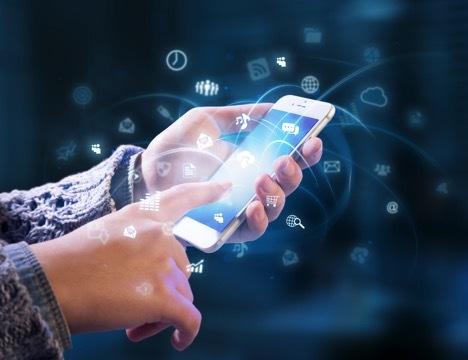 With the proliferation of smart devices, M2M, social networking and location-based services, operators are seeing LTE data usage expand rapidly to augment traditional GSM voice service revenues. With the increased data traffic delivered through LTE networks and increasing of more bandwidth-intensive applications, operators are experiencing capacity issues on their LTE networks. Unfortunately adding more spectrum is more costly and is not always an option. LTE networks promise to be more spectral-efficient however LTE many operators are planning to target a series of non-traditional vertical markets and M2M (machine-to-machine) communications. So any additional LTE capacity could be quickly used up. The need for proactive RF planning, design and optimization, is the purpose of LTE RF Planning Training Course. RF Engineers, Radio Network Planning Engineers, project managers, operators, Regulators. or anyone else responsible for RF planning or design will benefit from LTE RF Planning Training Course: Radio Network Planning, Design and Optimization.